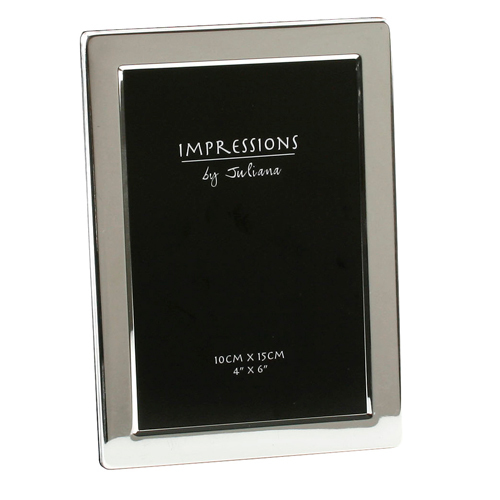 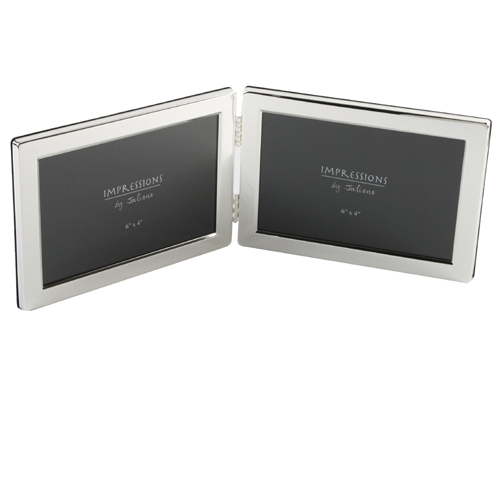 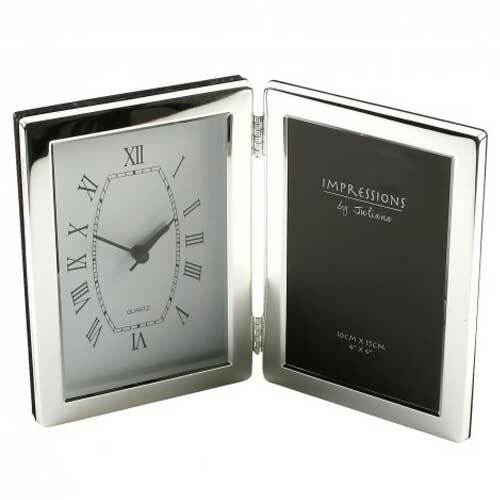 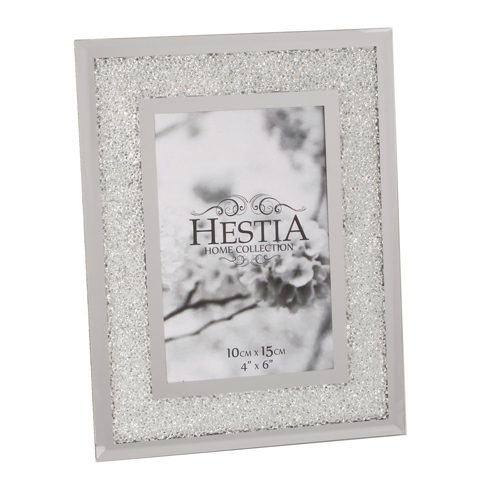 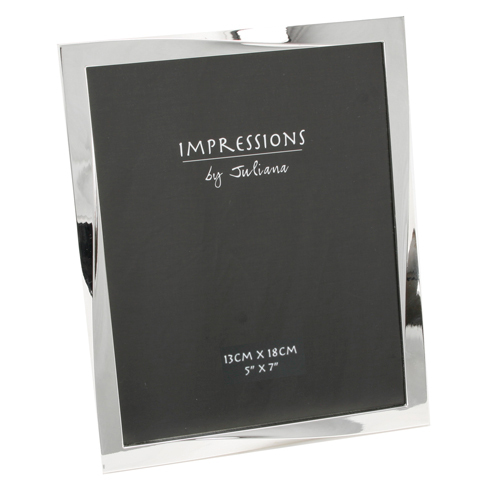 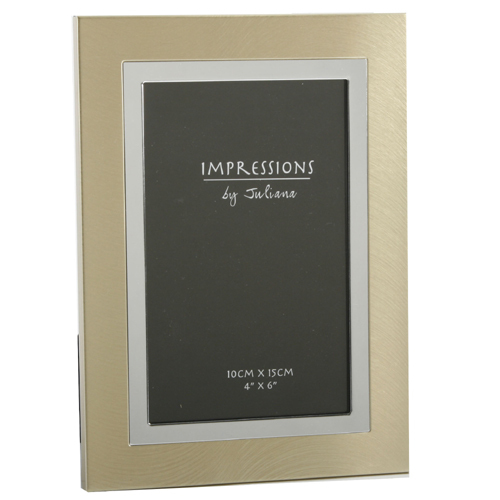 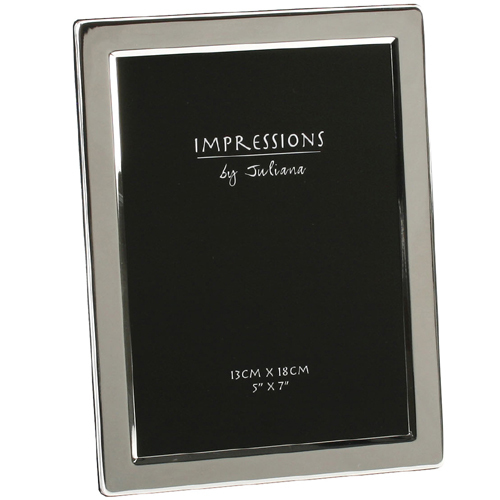 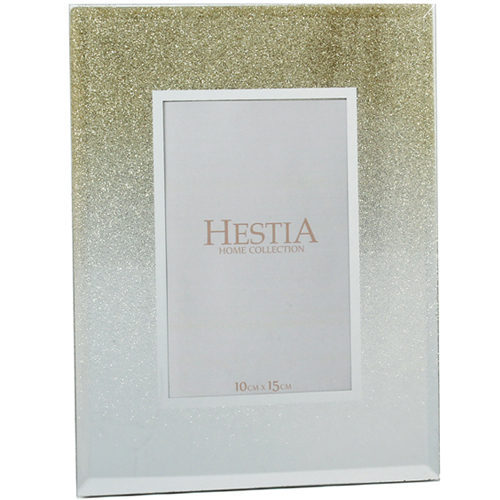 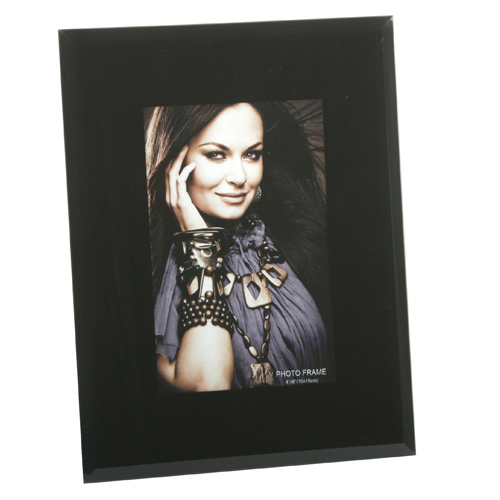 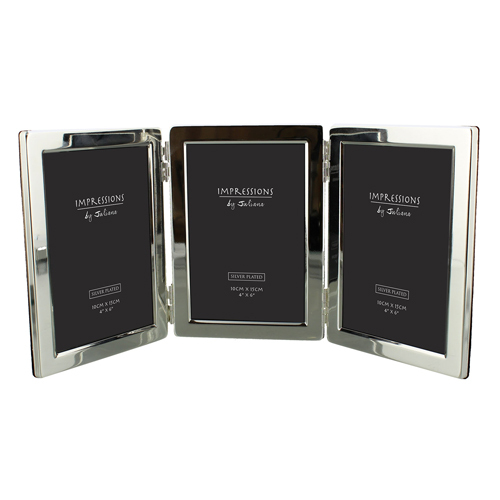 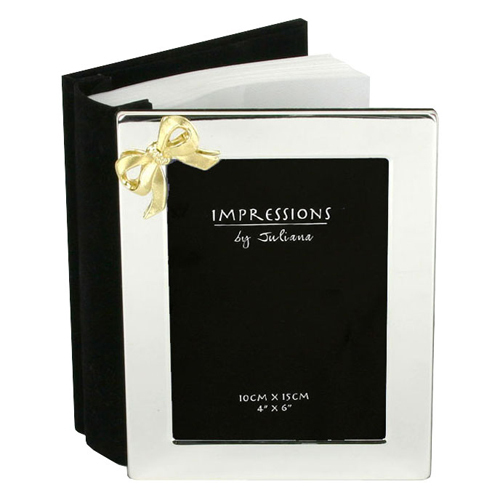 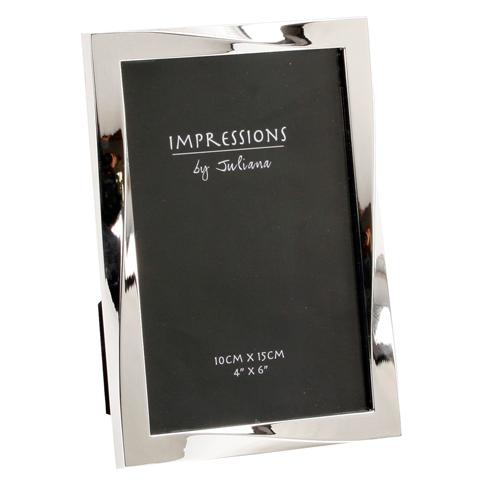 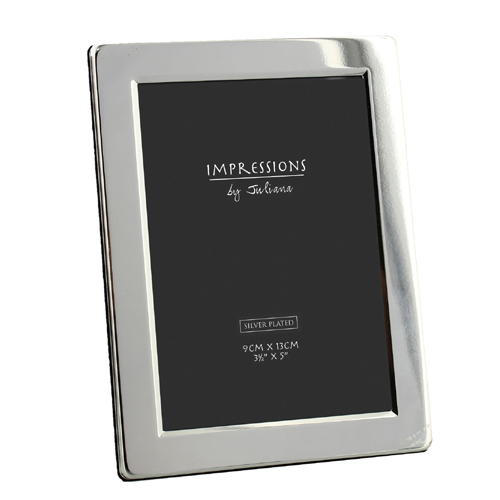 Satin Silverplated Photoframe - Shiny Wavy Design 4"x6"
Silverplated Twisted Edge Photo Frame 5" x 7"
Silverplated Satin Plain Photoframe 4"x6"
Juliana Photo Frame Shiny Hammered Finish 4" x 6"
Purple & Silver Flower Enamel & Crystal Frame 3.5"x3.5"
Welcome to our Photo Frames section. 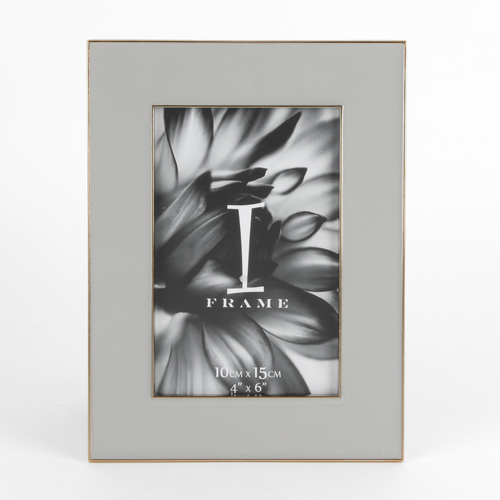 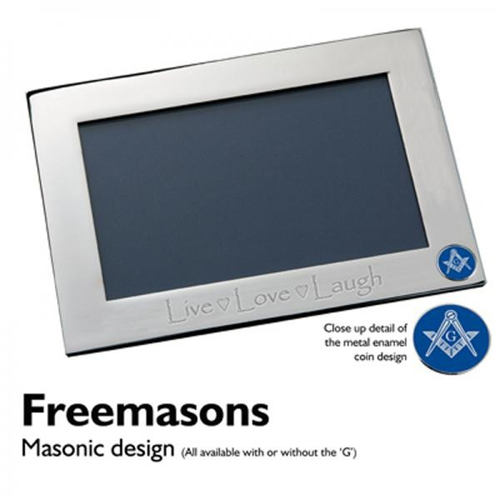 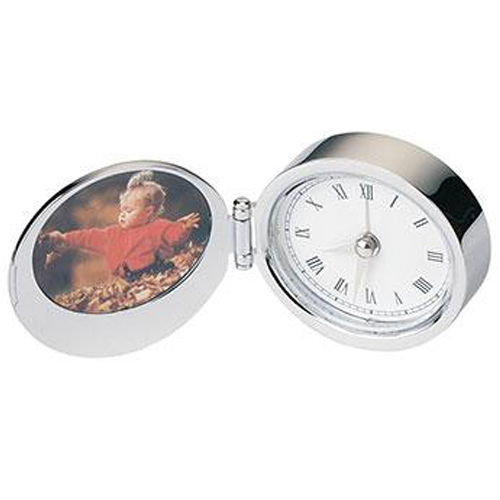 Whether you need a place to put your favourite Birthday Photographs or that special picture from Christmas, in fact any Photograph will go nicely in our unique range of Frames.You are sure to find something suitable in our range of Photo Frames here. 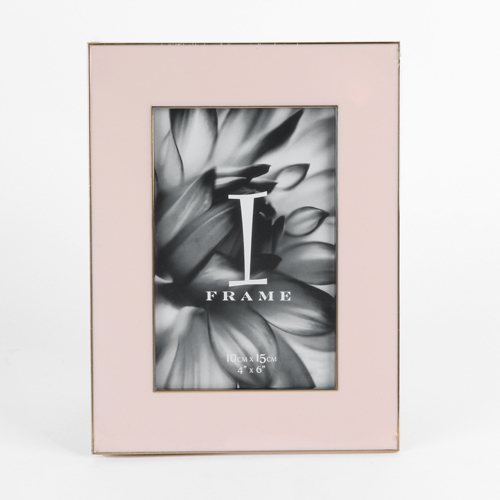 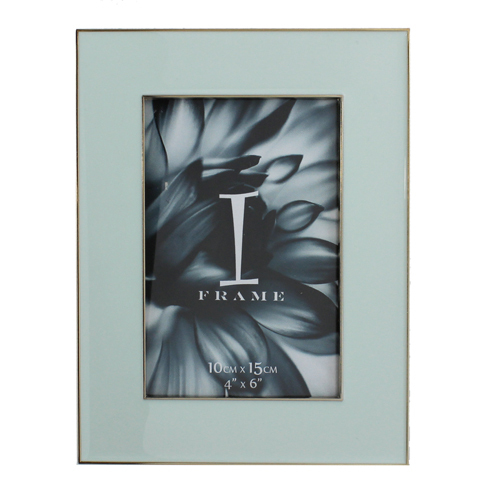 Our range of photo frames has been chosen to meet all tastes and come delivered beautifully gift wrapped in your choice of colours.